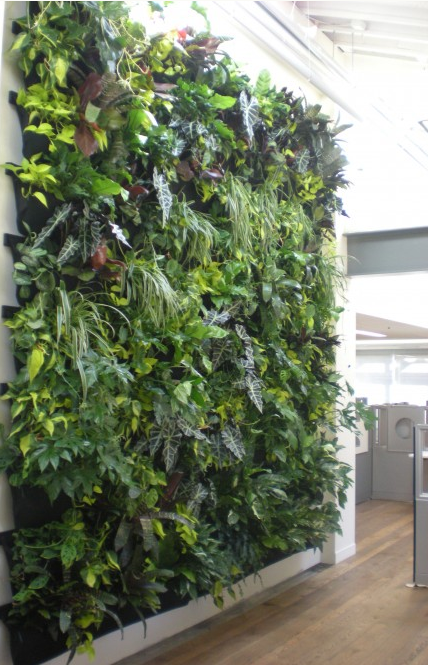 Plant Maintenance, Vertical Gardens, Plant Walls | Washington, D.C.
Great for the office! 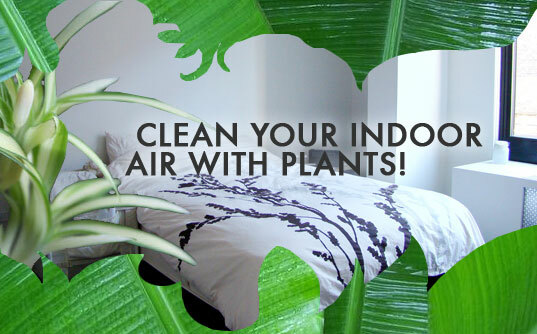 Helps Boost moral and promotes healthy clean air! 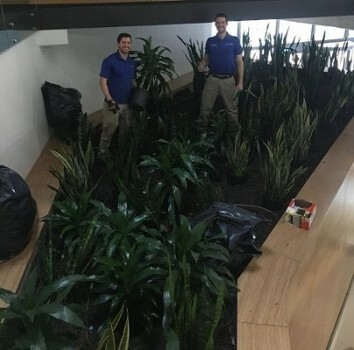 Interior Plants help project a image. 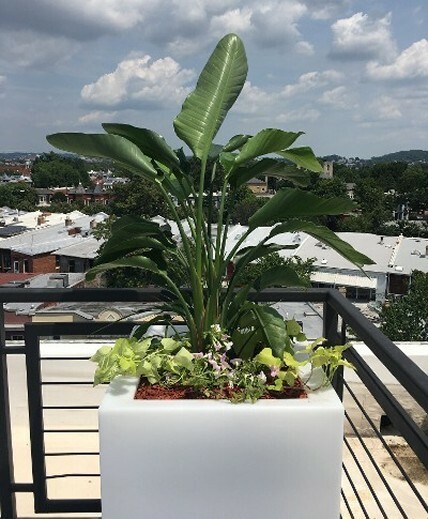 What image do you project?